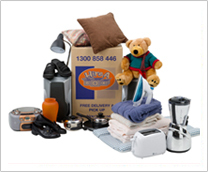 For lighter, bulkier items – pots, pans, clothes, toys, linen, cushions, shoes etc. Filling large boxes with heavy items will make them heavy and awkward to move and carry. Think of the removalists and yourself for packing and unpacking! 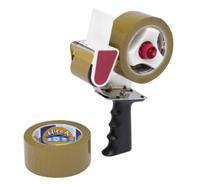 Our strong cardboard boxes provide you with long lasting packing boxes that will protect your goods. Don’t take a chance by packing your precious items in weaker cardboard boxes. Using inferior boxes can damage your valuables. 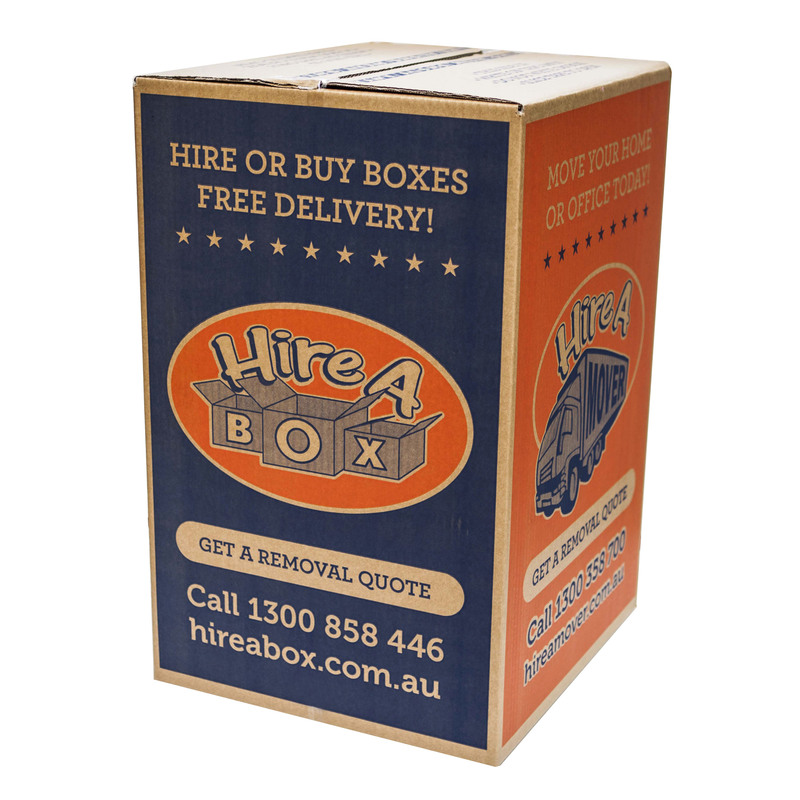 Also called tea chest boxes, they are one of the most common types of removalist box. Typically, when packing up an apartment or home, clients typically take half to three-quarters as many large boxes as they do medium boxes, so if you were to order 20 medium boxes, you would order approximately 10-15 large boxes.